Crisp fall weather descends upon North America and with it — all across the United States — homecoming festivities come in tow. Parades pack the streets. Football stadiums fill with fans. New homecoming royalty is crowned each year. Homecoming traditions date back decades for high schools and colleges in every state. 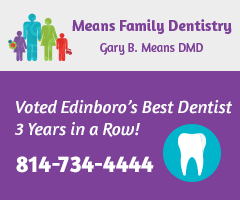 Edinboro is no exception. In the mid 1920s, Edinboro’s Director of Physical Education, Sox Harrison, started a football team. This team, along with other Edinboro athletic groups, were known as the Red Raiders. Newspaper headlines of the time read, “Raiders End Season With 3 Straight Wins.” This was consistent until 1962 when a contest was held to select a new name for Edinboro’s teams. 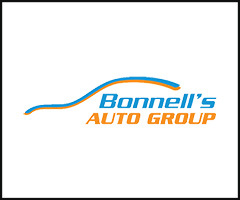 In 1964, the name was officially chosen and changed to the Highlanders. Later, it was changed to the familiar Scots. 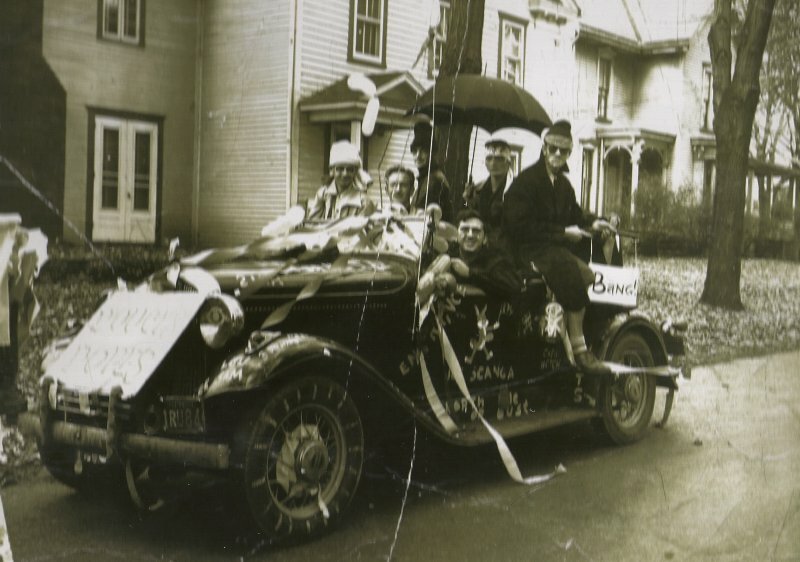 Even before the Edinboro Fighting Scots were established, though, homecoming celebrations were common practice at the university. “[Homecoming is] an event that brings everyone together from all over the globe sometimes! 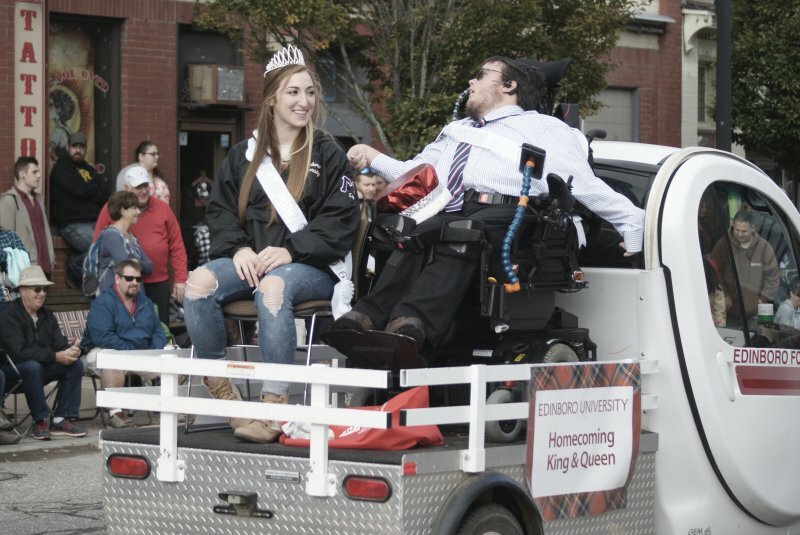 It’s a positive and fun bonding experience for people of all ages,” said Annie Dayich, 2016 homecoming queen. It makes sense, then, that the event dates back at least three quarters of a century. A schedule of events published in the Spectator on Oct. 10, 1951 gives a glimpse into the past, letting one imagine what it would be like to visit Edinboro on that day in time. A number of events, such as the alumni versus varsity hockey game, seem out of place compared to homecoming celebrations today. The queen of 63 years ago was a woman named Helen Grubbs. 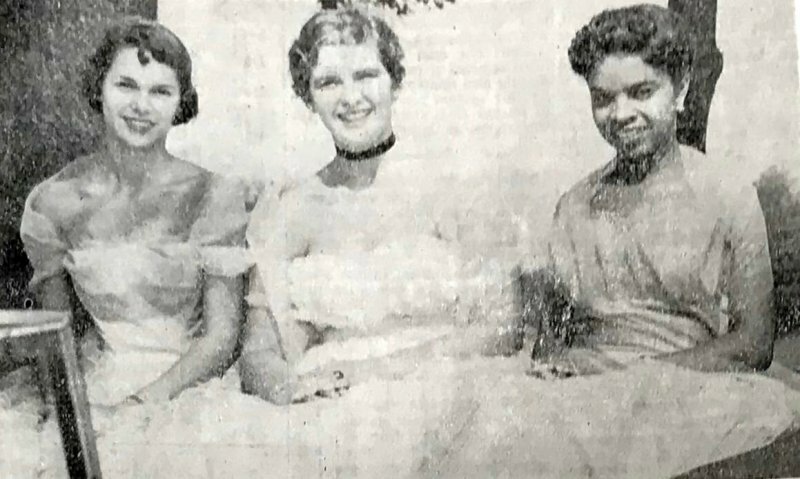 Flanking her in the photo are two other women, Bobby Webber and Marilyn Wade. All three glowed with broad smiles, visibly excited to be chosen for the honor of homecoming court. 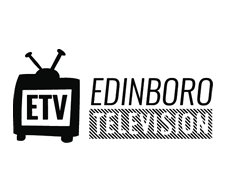 “Edinboro Says it With Poetry” was the theme for this particular year. With each day, this year’s homecoming looms closer on the horizon. As it does, the 2007 homecoming queen remembers her time on the court just as fondly as the smiles found on past faces. “My favorite part about court was that I got to share in the experiences [and] excitement with my boyfriend who represented the football team and student government,” said Ashley Argenta Sekel, remembering her time on court 10 years ago. Homecoming court has always been a big part of the celebration. This year there are 12 men running for homecoming king: Tyler Barnhart for Phi Sigma Pi; Adam Branthoover for Alpha Phi Omega; Terrence Cheeks for the wrestling team; Michael Graham for Lambda Chi Alpha; Anthony Hinshaw for Phi Mu Alpha Sinfonia; Nicholas Huffman for Kappa Delta Rho; Adam Moore for Alpha Kappa Lambda; Jesus Munoz for Phi Kappa Psi; Will Speed for Highland Ambassadors; James Imler for Delta Sigma Phi; Lucas Brown for Club Baseball; and Nicholas Stancavage for Psi Chi. For the renowned position of homecoming queen, the competition is just as fierce with 11 women running for the crown. They are Sarah Albolino with Alpha Gamma Delta; Emily Barber with Alpha Sigma Tau; Michelle Cucuzza with Phi Sigma Pi; Carly Gilbert with Psi Chi; Allison Kinecki with Zeta Tau Alpha; Haley Schmidt with Highland Ambassadors; Rachel Shirey with Alpha Phi Omega; Kristen Thomson with Alpha Sigma Alpha; Shelby Vaughn with Sigma Alpha Iota; Kylie Young with Delta Zeta; and Leslie Colonello with Sigma Sigma Sigma. Last year’s queen was a sister of Greek organization Sigma Sigma Sigma while the king, Bobby Gleason, was with Phi Sigma Pi. 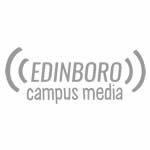 This coming superhero-themed weekend, there are plenty of events on the schedule for Edinboro students, community members and alumni. Along with nearly a dozen other things happening throughout the day on Saturday, the homecoming football game against Mercyhurst University kicks off at 2 p.m.
Hannah McDonald is the assistant editor for The Spectator. She can be reached at eupnews.spectator@gmail.com.